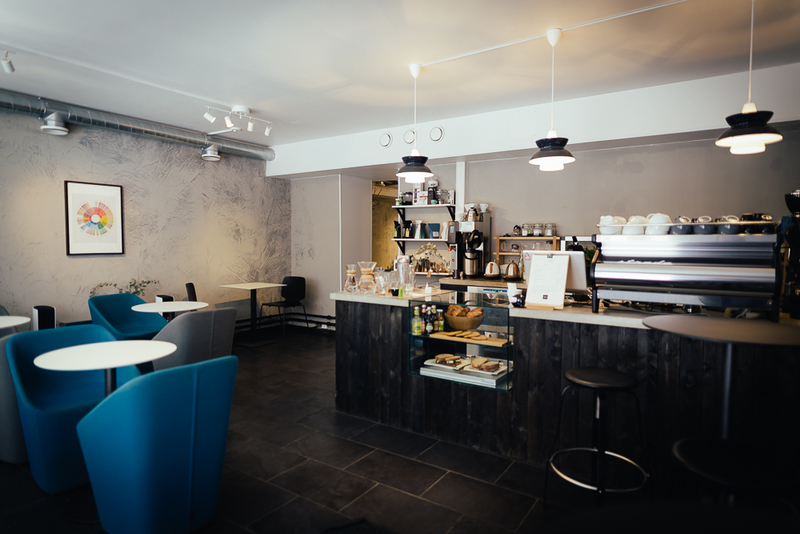 It’s hard to imagine the coffee scene in Helsinki before Artisan came into the picture, but after a single visit it’s impossible not to appreciate this café. 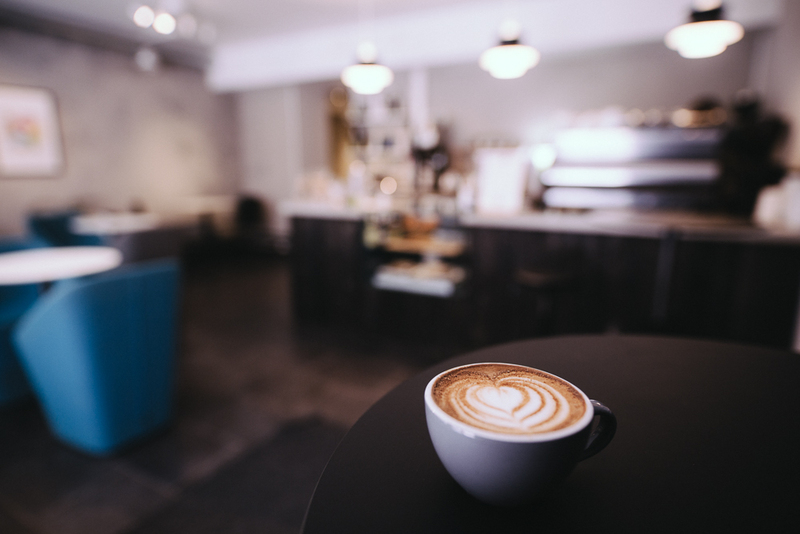 Your visit will not only produce a cup of unique and quality coffee, but also a warm welcome from the resident barista Kaapo. Upon entering, you are sure to receive a friendly hello as the record player turns something atmospheric and the minimalistic design sets your mind at ease. 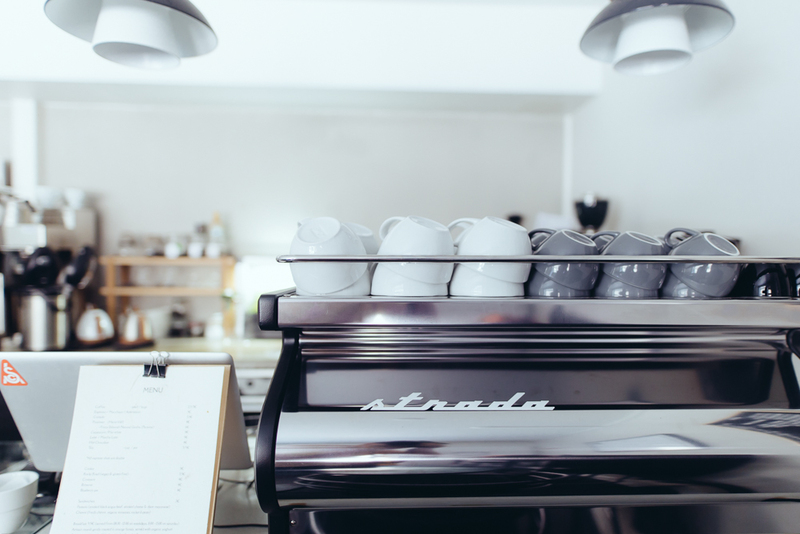 Regardless of the coffee preparation method you choose, you can be sure that the coffee has been carefully selected and roasted to ensure a distinctive experience. 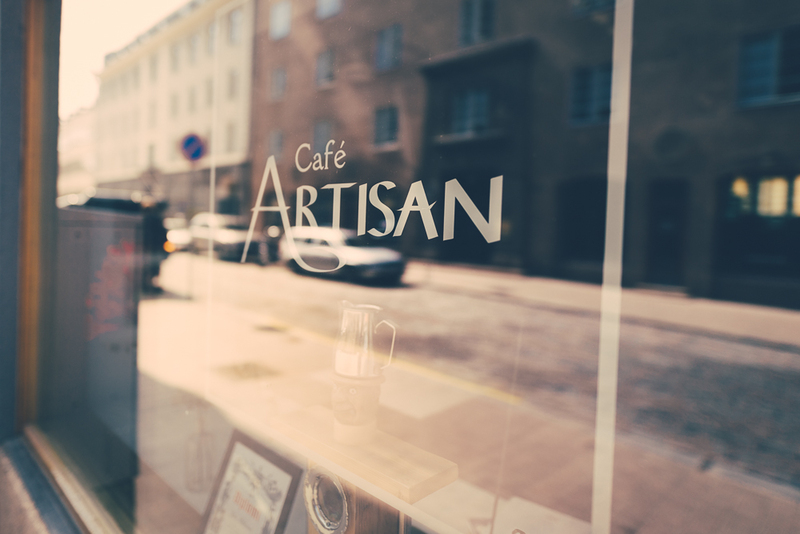 Owner Jani Mikkonen opened the doors to Artisan just two years ago with the goal of providing the best coffee in Helsinki, and he continues to operate with that goal in mind. 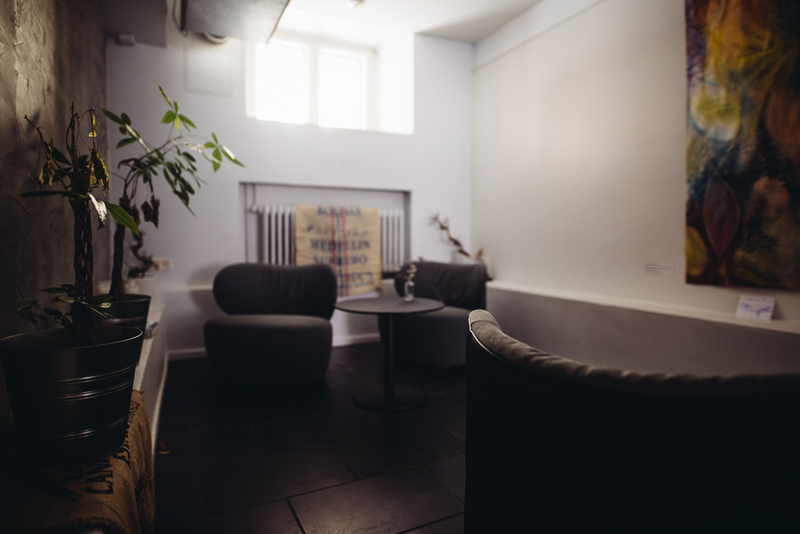 The local crowd of university staff and students, nearby professionals and dedicated patrons keep the seats filled and Kaapo busy. 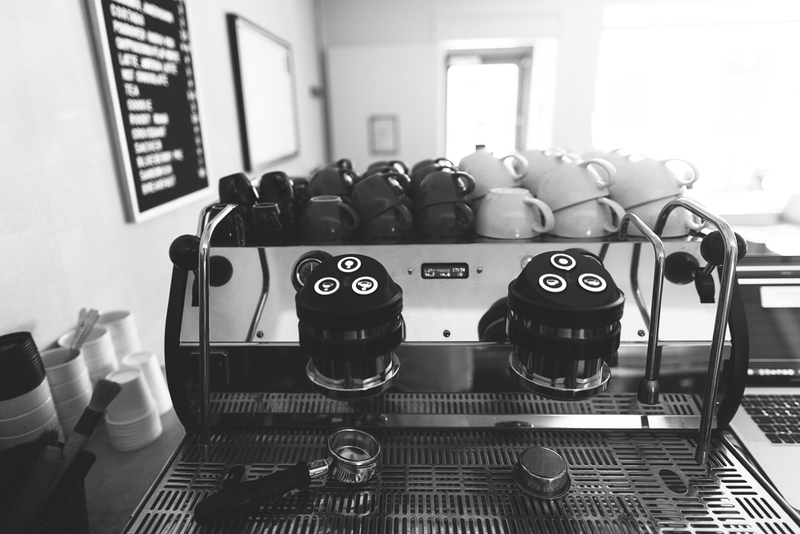 He attributes the café’s success to their attitude towards the coffee-drinker’s experience. While discussing this he elaborated: “It’s more than making coffee. It’s unconsciously guiding the energy towards an overall positive experience”. And this is exactly what you get every single time. Our V60 featured a natural processed Geisha from Panama, roasted by owner Jani in collaboration with Jyväskylä-based roastery Punainen Kirahavi. Normal offerings consist of roasts by Jani himself.